There is no question our members embrace this motto. 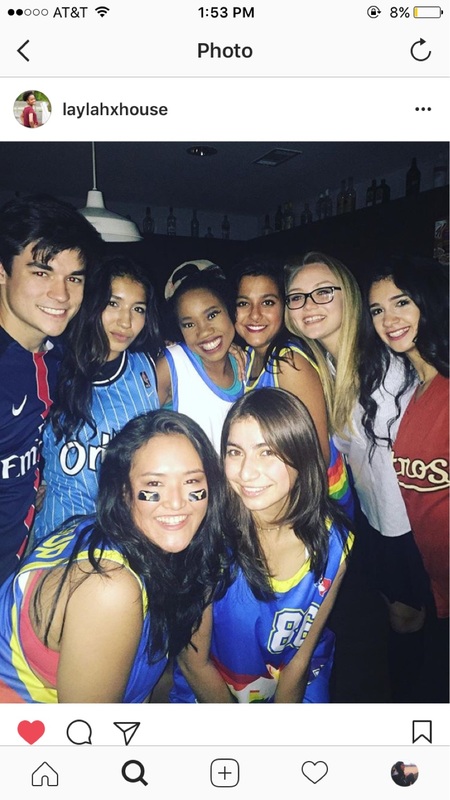 We keep a calendar full of social activities that allow our members to interact with a variety of spirit groups, organizations, and sororities at UT. Any given weekend will include one or more opportunities to gather in a relaxing atmosphere to help develop the friendships and experiences that are vital for a well-rounded and memorable college experience. Our Sweethearts are composed of ladies from all across campus who make contributions to our organization through service, philanthropy, and joining us in our social events. 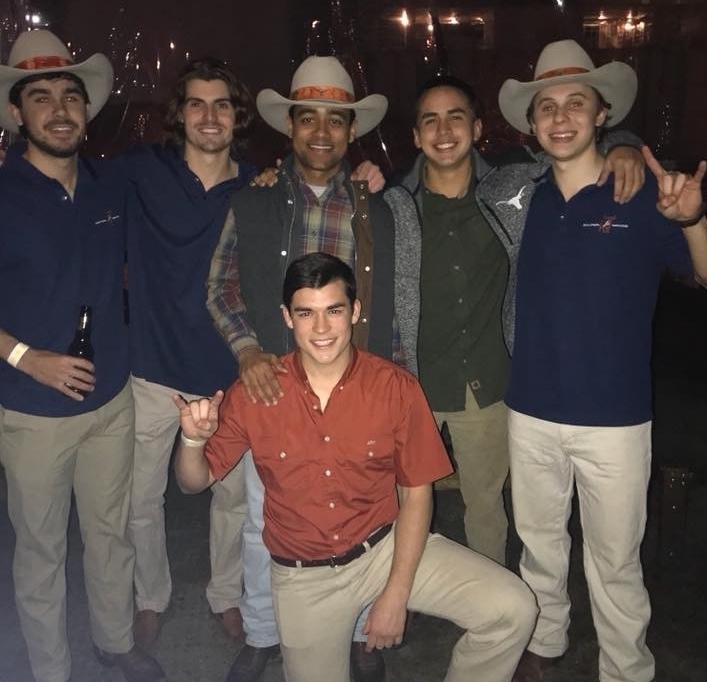 They help guide new members of Texas Wranglers, and are close friends to all of the actives. We love having these amazing ladies represent us! 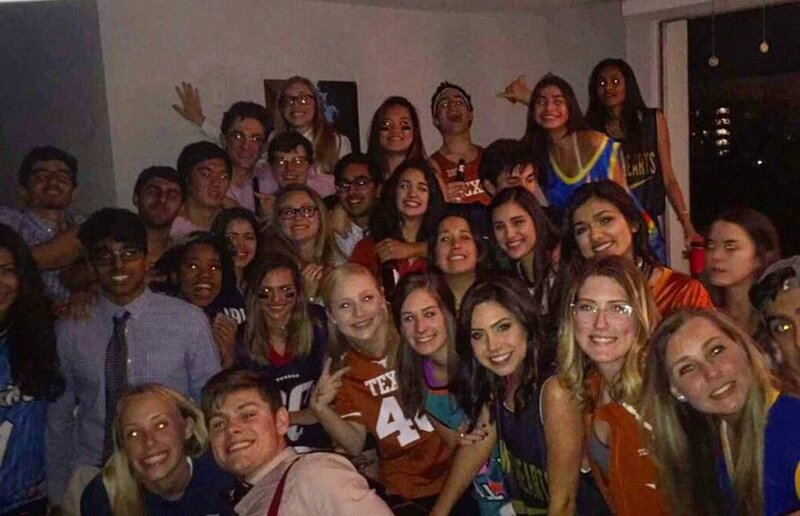 We mix with spirit groups and sororities every week at various bars and rooftops around Austin. Before every home football game, you can find Wranglers hosting the biggest and best tailgate at UT. Feel free to stop by, as we provide free food and drinks to the general public. Most Wranglers, regardless of their age or class, find their best friends during Mavericks. Many members choose to live together and hang out in their free time. Some of our interest groups feature golfing, climbing, bible studies, and exploring Austin's unique food scene. We also plan retreats and events including paintball, volleyball tournaments, camping, and other fun activities. At the end of the day, the reason we enjoy accomplishing so much together is because of the deep friendships we have with each other.